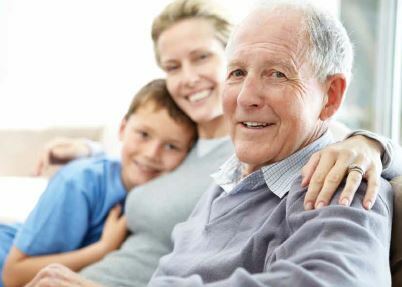 Brisbane City Council (BCC) has identified an urgent need to respond to the looming Retirement Living and Aged Care accommodation crisis by providing immediate incentives and amendments to the planning framework. Development Permits issued between 1 September 2016 and 31 December 2019 will be eligible for a 33% reduction in infrastructure charges. BCC will assist in a more streamlined approach to the assessment of Retirement Living and Aged Care Accommodation. This will include dedicated assessment managers with experience in assessing retirement and aged care housing, free pre-lodgement advice and a decision on your application within 90 business days. Within the medium and high density residential zones retirement living and aged care accommodation can exceed the designated building height by 2 storeys and remain code assessable. Land zoned for private recreation such as bowls clubs and golf courses will allow seniors living as a permitted land use. Include retirement living and aged care accommodation as allowable code assessable land uses within the Low Density Residential, Low-Medium Density Residential, Specialised Centre and Community Facilities Zones. Allow eligible non-residential uses to co-locate with retirement facilities such as child care, community uses, cafes and retail as appropriate. The creation of one single code tailored specifically to seniors living. This will also include provisions for greater building height on larger sites provided building height transitions are applied. If re-purposing existing retirement facilities to aged care, or vice-versa, there is no need to go through a code assessable development permit. This will allow for a smoother transition for a similar type of land use. More information can be found on Brisbane City Council’s website. Jensen Bowers is a leading property consultancy for Australia’s senior living and aged care providers. Call 07 3319 4933 to speak to our experienced Planners.